Tickets for the 2010 Australian Formula 1 Grand Prix are not on sale as yet. Compare prices with the biggest F1 ticket re-sellers online. 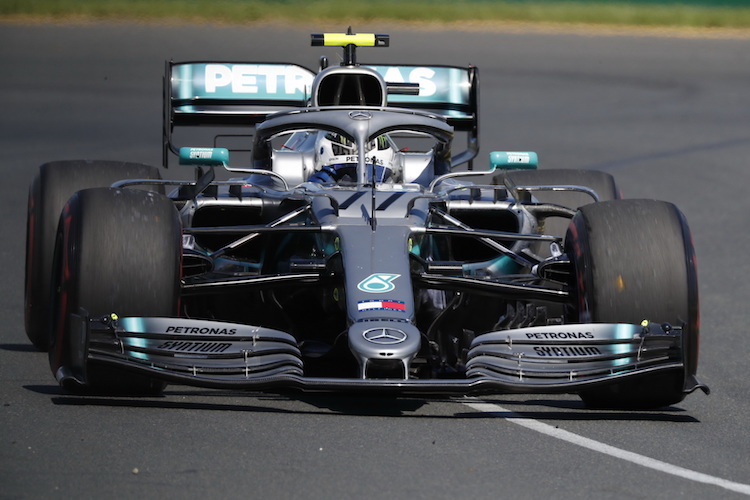 The Australian F1 Grand Prix will continue to be held at Albert Park street circuit, Melbourne in 2020. Tickets and early bird offers are available until the end of February 2019. Tickets start at A$ 342.00 for Sunday race day ticket in the Prost stand. For 4 day Grandstand tickets, holders will receive a reserved seat in their chosen grandstand for Friday, Saturday and Sunday. On Thursday grandstand access is unreserved to allow fans to access any grandstand, excluding Fangio & Fangio Premium. Three Champions tickets allow customers to a different grandstand over the race weekend. Thursday is roaming grandstand and not reserved. This is dedicated zone within the Schumacher Grandstand for like minded Ferrari fans. Supporters are encouraged to dress in Ferrari red. Children tickets are available to children aged between 2 to 14. Infants aged under 2 years have free access to grandstands as long as they do not occupy a seat. Tickets for the Pit Entry Suite located directly above the V8 Supercars garages for Friday to Sunday are A$ 1,601.00/£983. The Fangio Lounge located opposite the Formula 1 garages has packages from A$ 1,550.00/£952 for race day. For a private suite there’s the Chicane Pavilion from A$ 2,985.00/£1,832 for Friday to Sunday and A$ 500.00/£307 for Friday access.